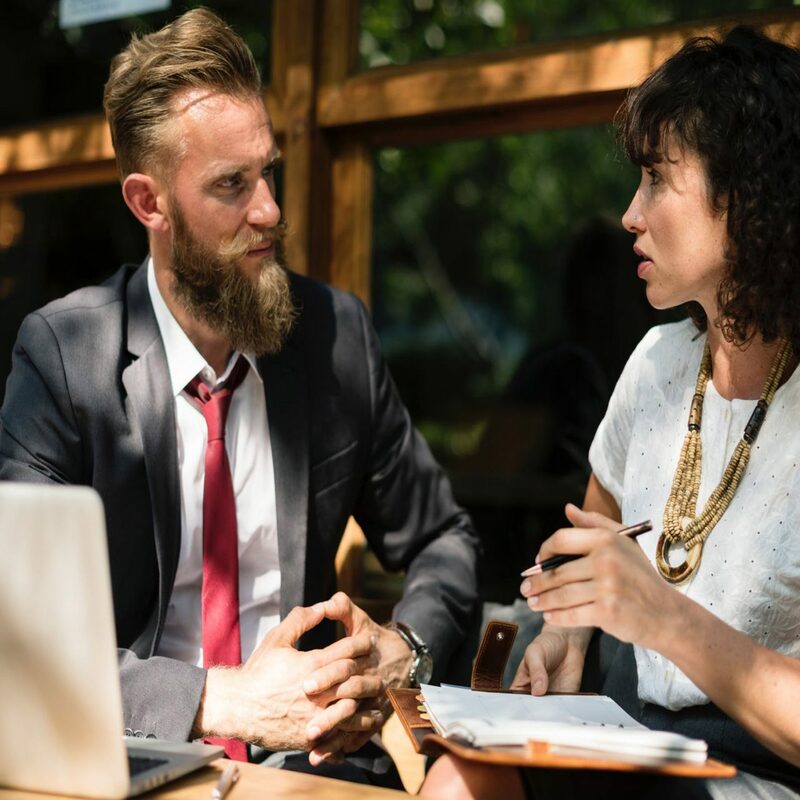 The talent marketplace has become increasingly competitive … and if you don’t have employee development as part of your employee value proposition, it will be difficult to attract and retain talent. To survive and thrive, individuals and organizations must embrace continuous learning and improvement. 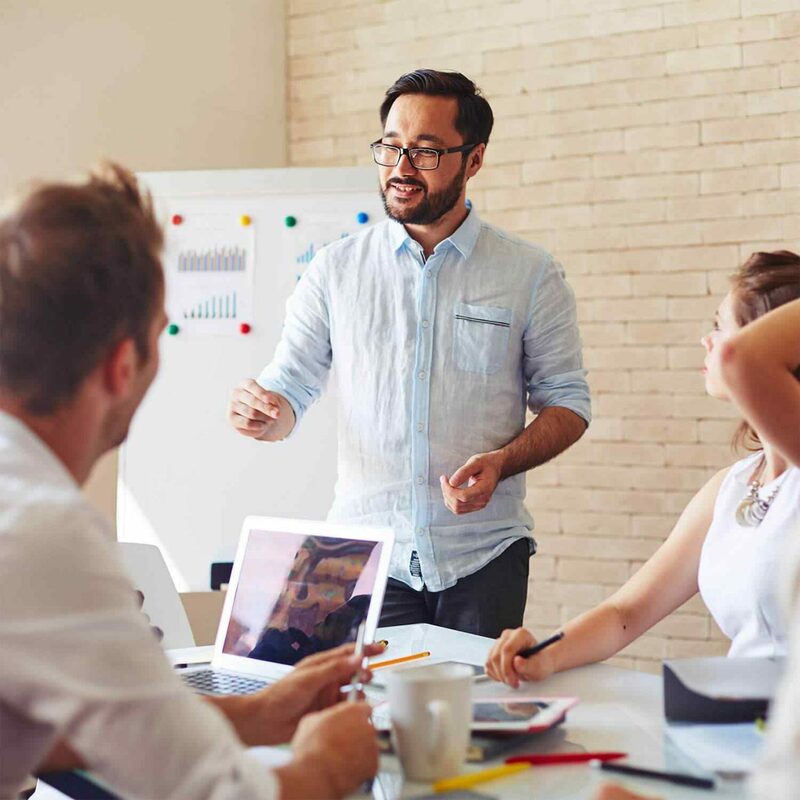 Our instructional designers and trainers can create and deliver custom programs of any scale, with subject matter expertise in Talent Management, Sales, Operations, and Self-Development.